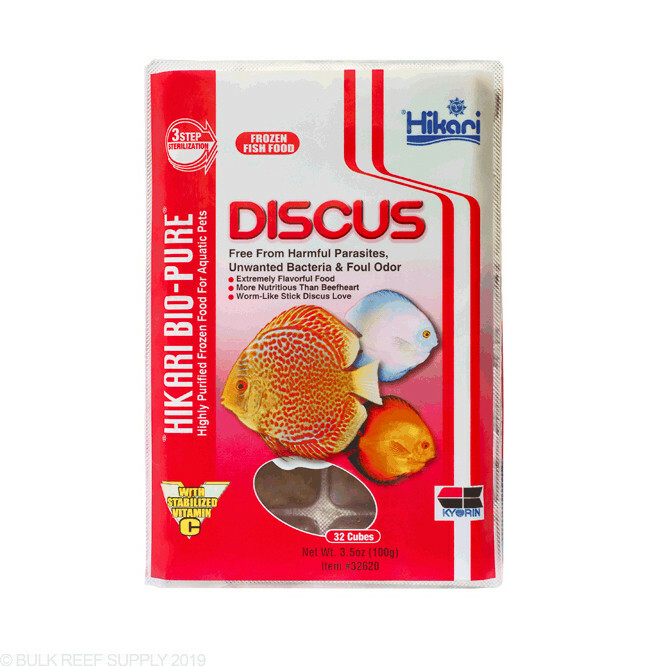 Hikari specially designed and formulated a food to bring out the coloration in Discus. 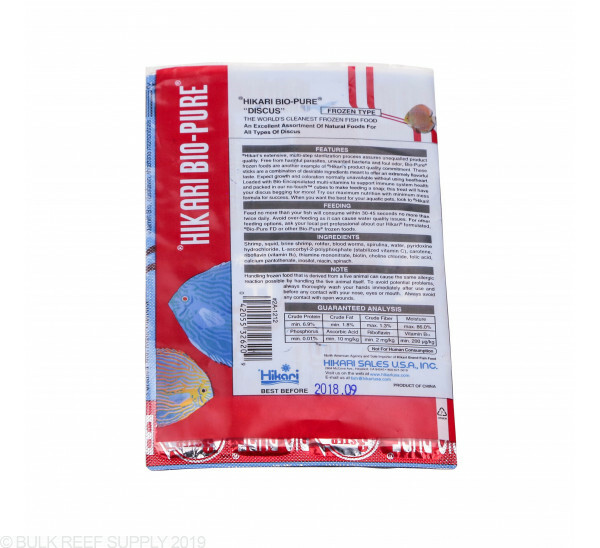 The balanced formula duplicated traditional beef meal while still maintaining growth and coloration that Discus owners are always trying to maintain and enhance. Discus are some of the most beautiful fish in the freshwater hobby. 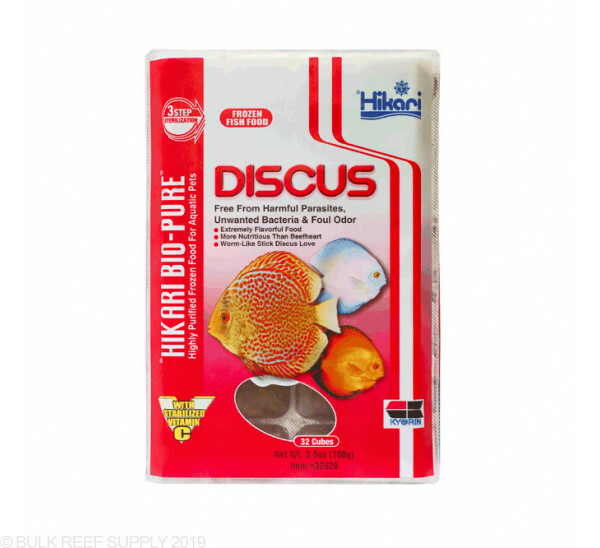 Hikari Discus food is specially formulated for growth and coloration of Discus fish without the use of beef heart which could lead to liver damage over time. 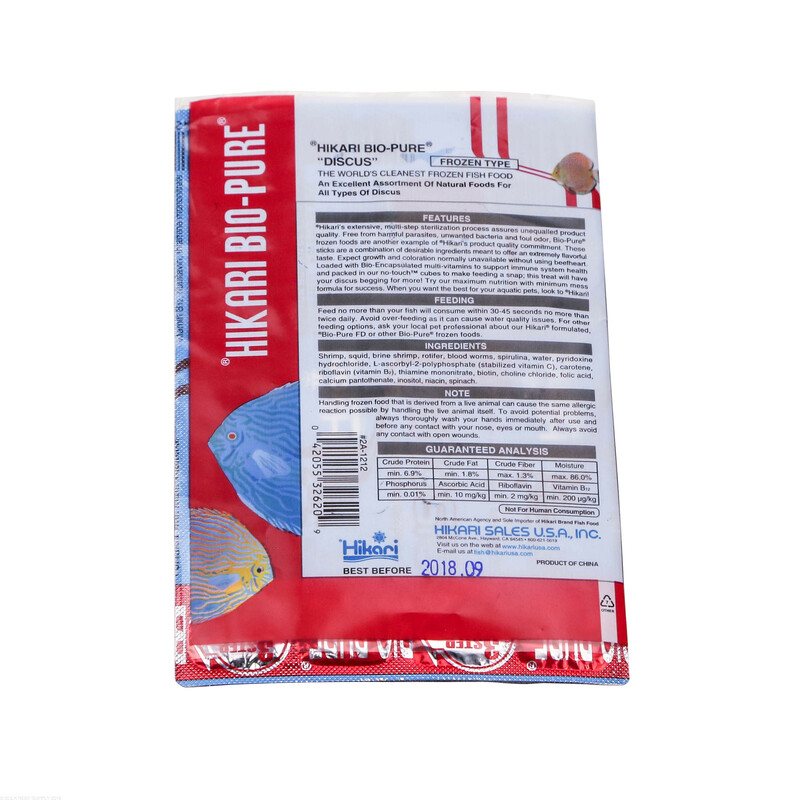 Hikari has incorporated a mixture of shrimp, squid, blood worms, rotifers, spirulina along with necessary vitamins to make highest quality Discus diet available. 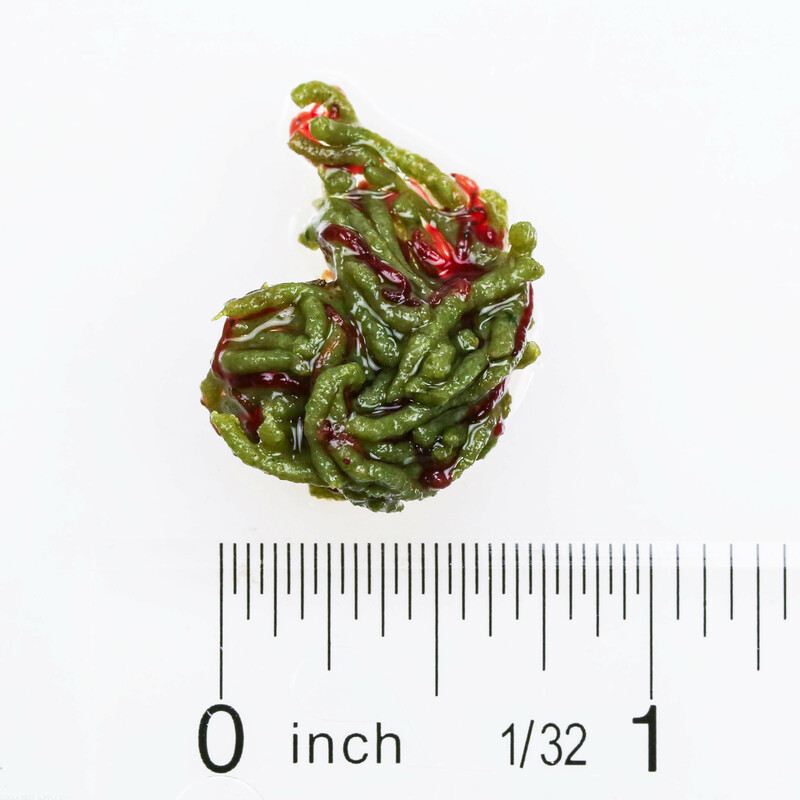 Feed no more than your fish can eat in 1 minute, multiple times a day. 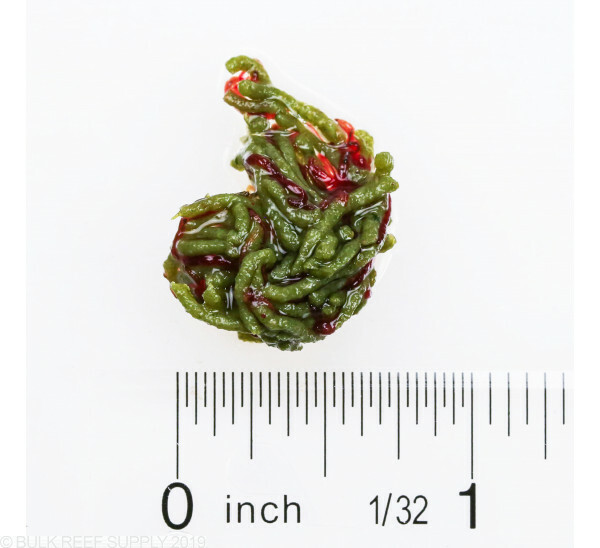 Fish will naturally graze throughout the day and by offering small portions throughout the day will mimic their natural feeding instinct and lead to faster growth. Cyclopod Ingredients: Shrimp, squid brine shrimp, rotifer, blood worms, spirulina, water, pyridoxine hydrochloride, L-ascorbyl-2-polyphosphate (stabilized vitamin C), carotene, riboflavin (vitamin B2), thiamine mononitrate, biotin, choline chloride, folic acid, calcium pantothenate, inositol, niacin, spinach.